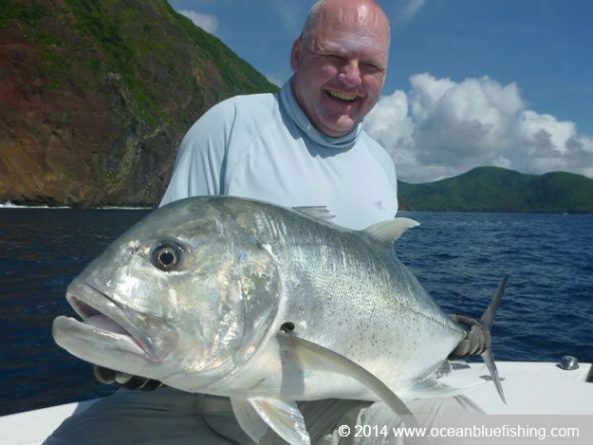 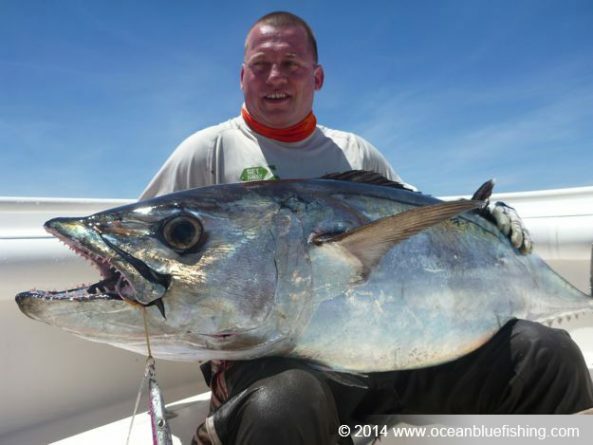 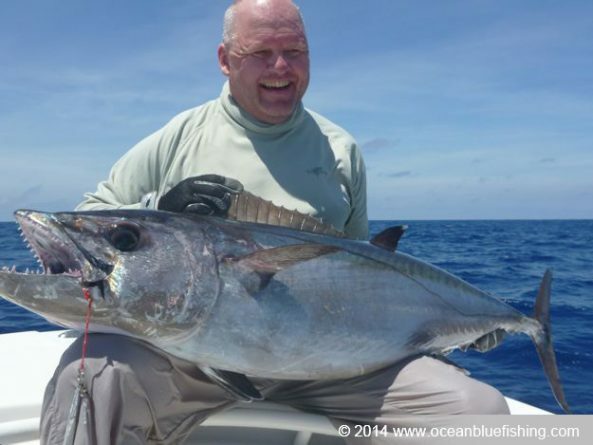 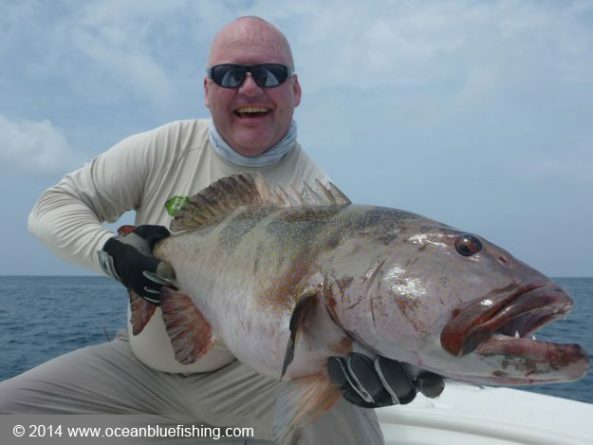 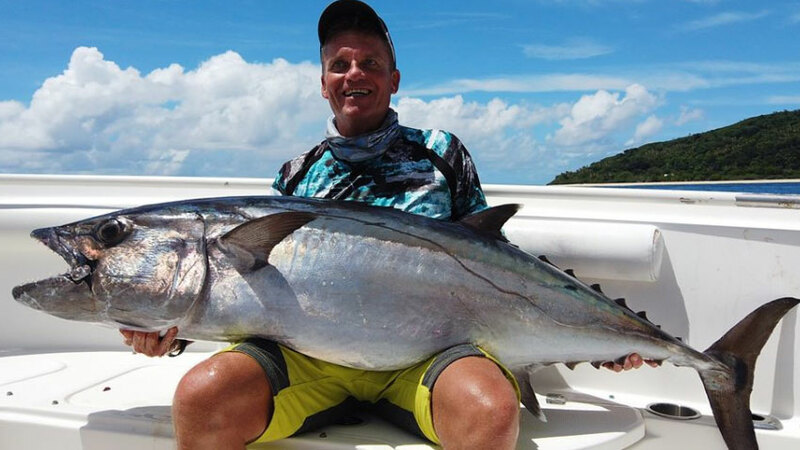 Danish Angler’s Extreme GT and Dogtooth Adventure Pays Off! 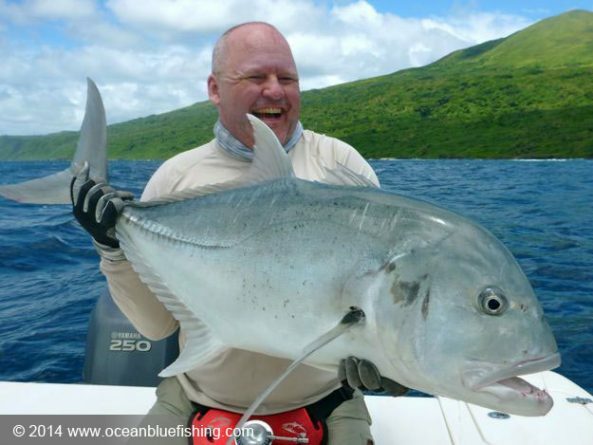 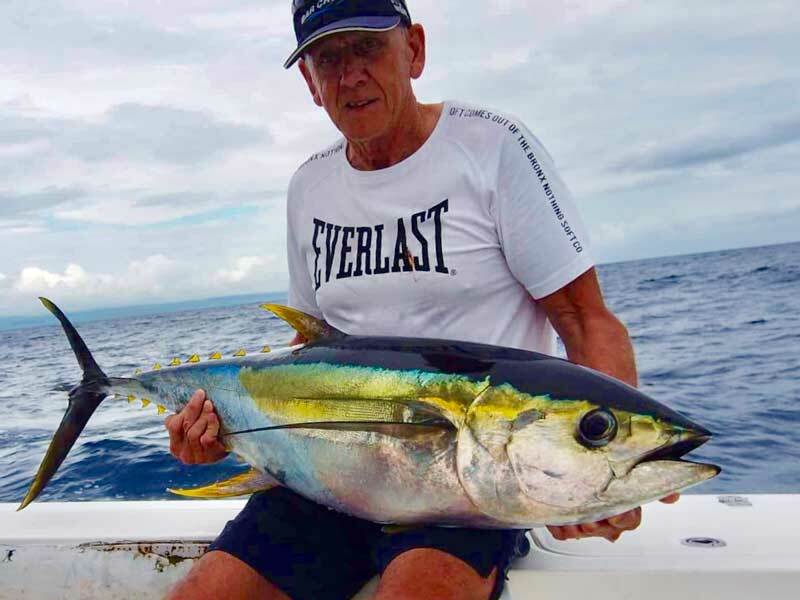 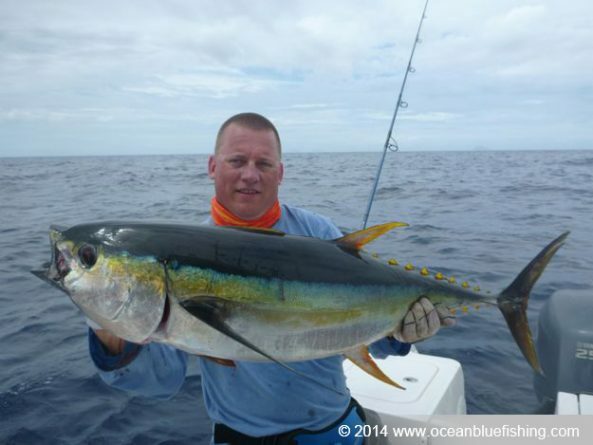 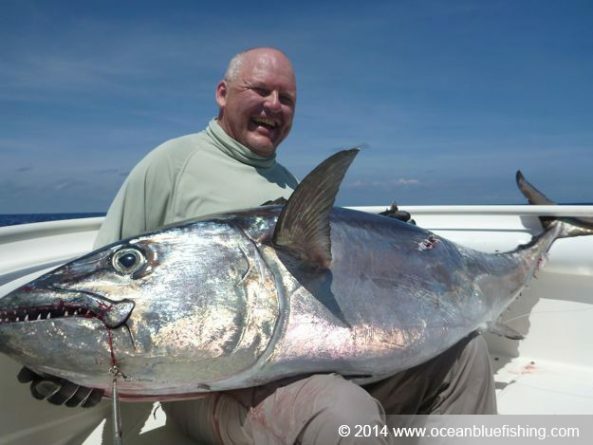 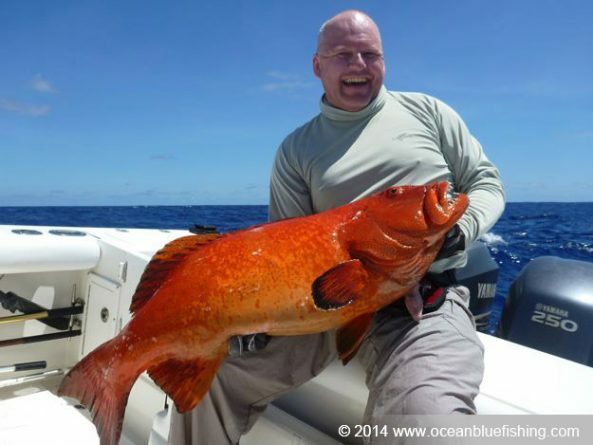 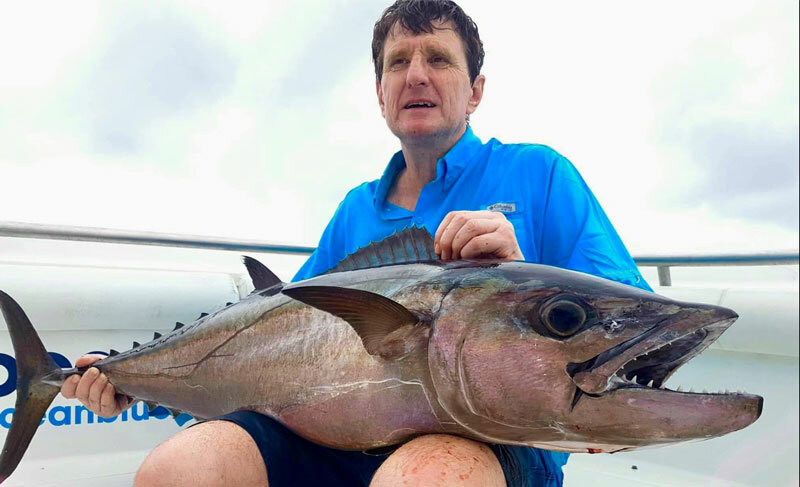 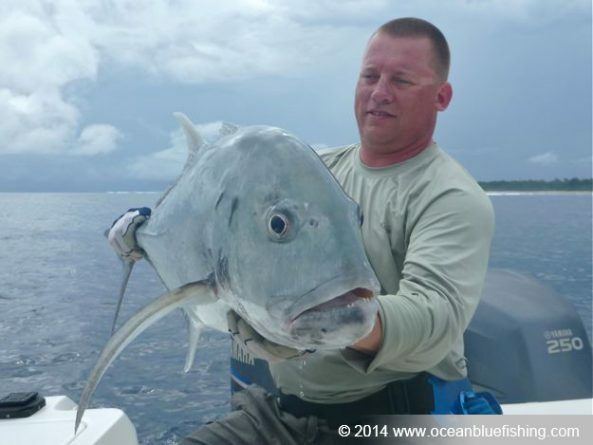 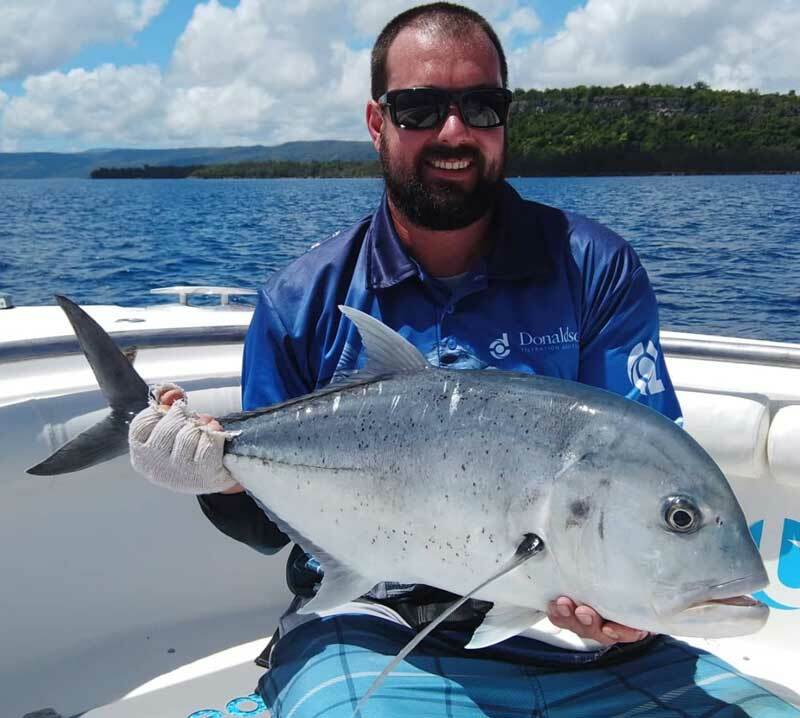 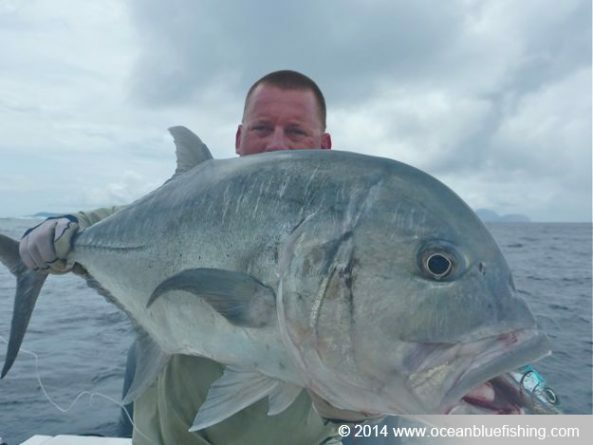 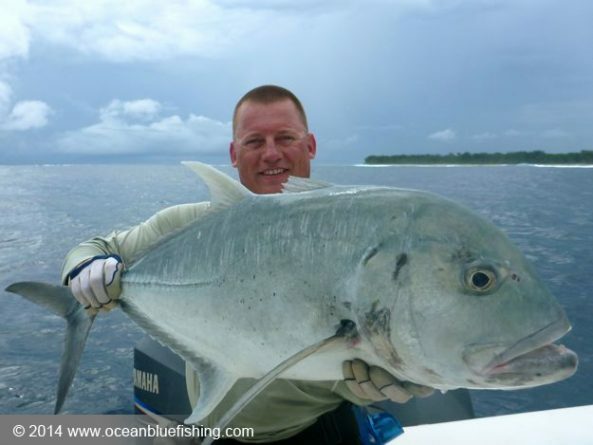 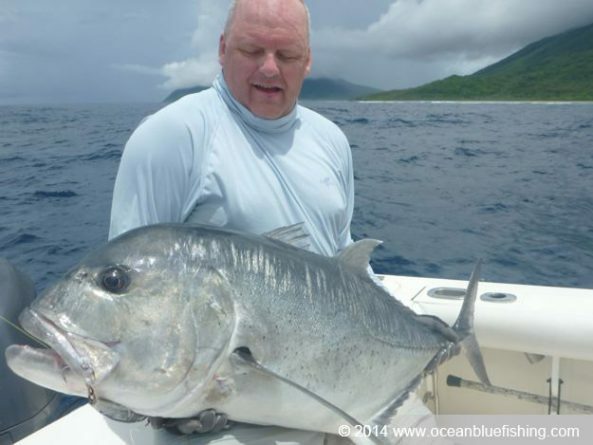 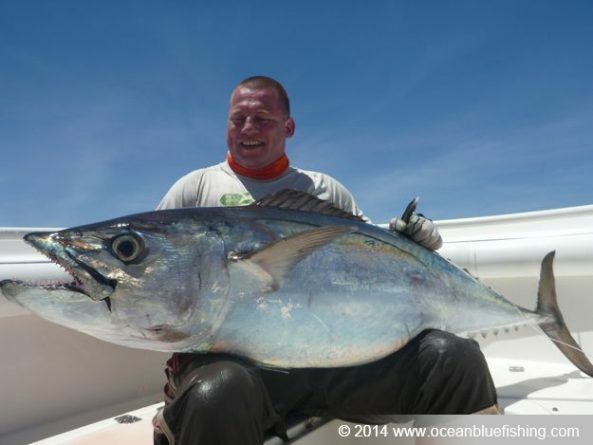 Kim Jorgensen and Peter Meyer from Denmark experienced first hand what extreme fishing in Vanuatu is all about. 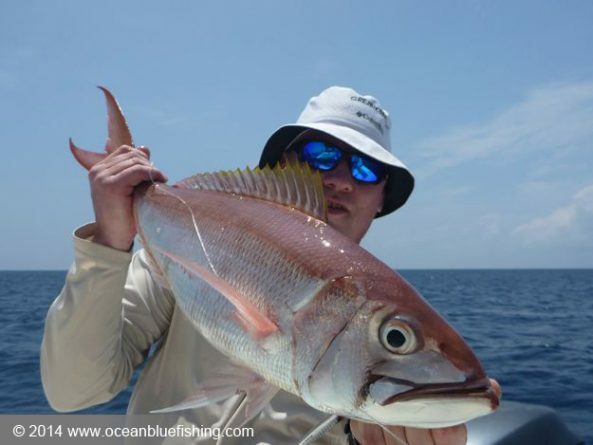 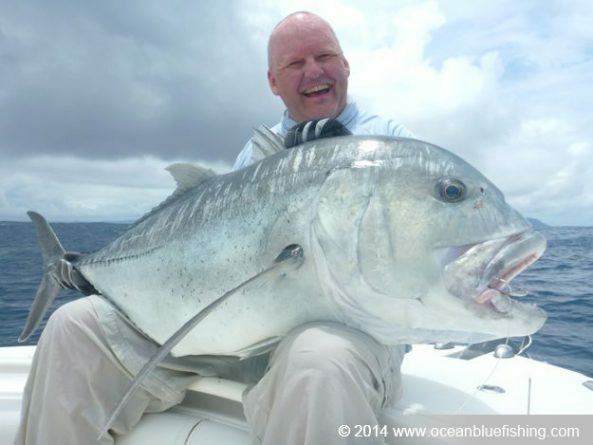 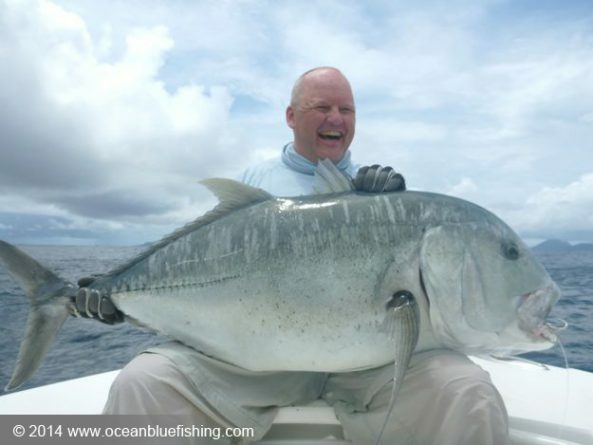 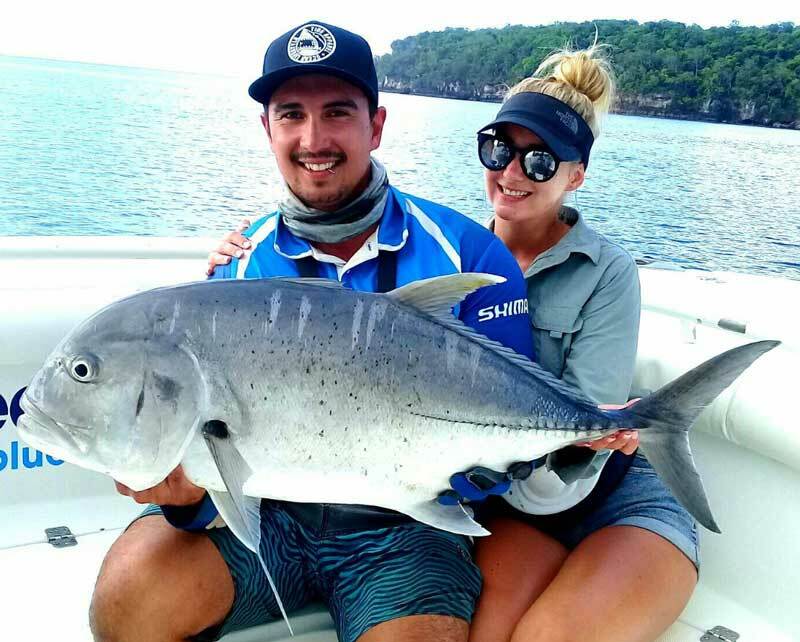 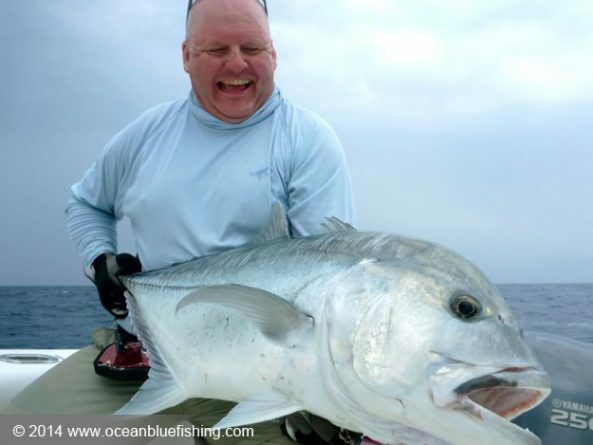 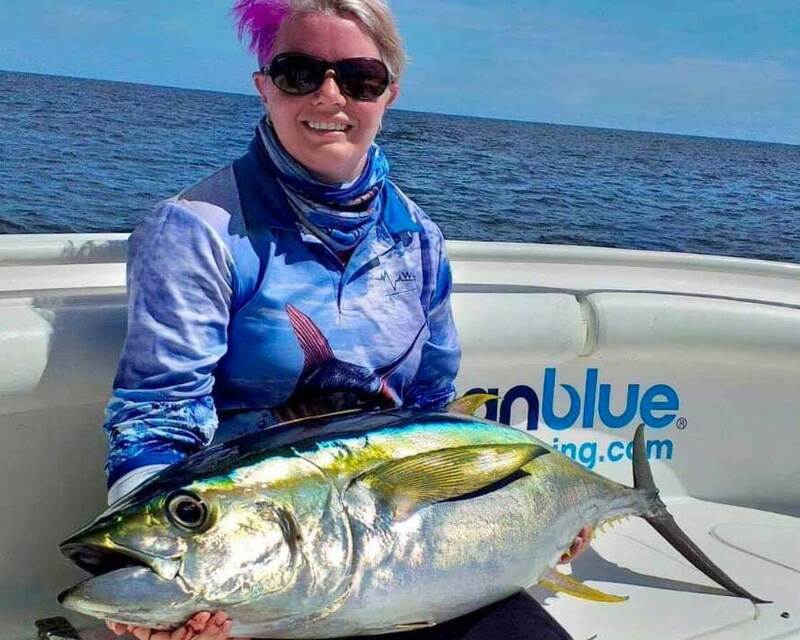 Spending 10 days at Trees and Fishes, they managed a number of PB’s including a 65kg doggie, GT’s to 40kg, red bass, poulet fish and coral trout. 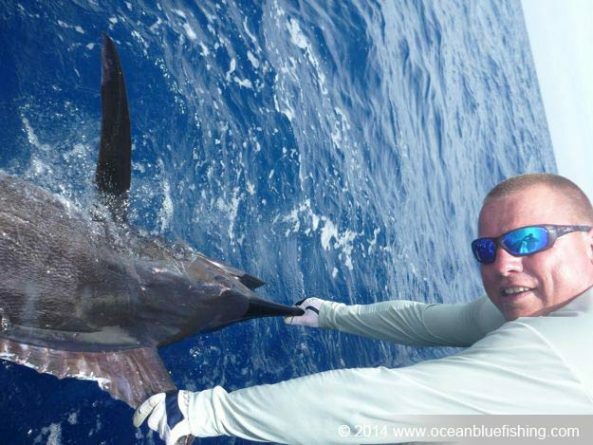 To top off the week, Peter released his first ever blue marlin over 120kg. 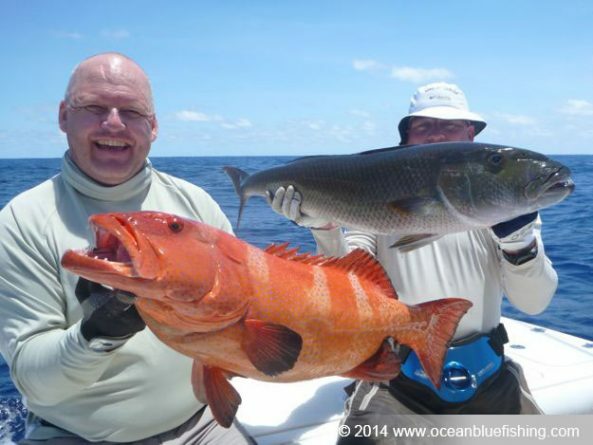 A Very Well Organised Operation! 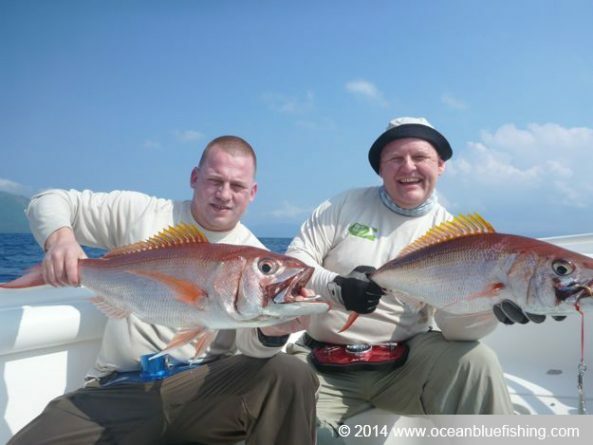 What A Fantastic 10 days!